Can you speak about the importance of meridians in traditional Chinese medicine (TCM)? Grand Master Xu: Meridians form invisible energy pathways that provide coherence to the human body and allow its structures to communicate among themselves and with the external universe. The meridian system is one of the major foundations of TCM. 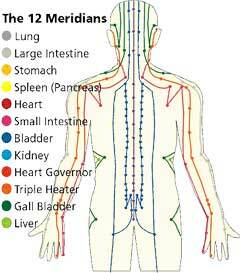 Qigong, acupuncture, acupressure, even the Chinese martial arts, derive their benefits from the power of meridians. Xu: Medicine and martial arts practitioners did not discover the meridian system; they merely used this knowledge to derive benefits from it. In ancient times, masters were able to develop their spiritual and psychic capabilities. Meridians were discovered through spiritual practices like Qigong and meditation. By allowing themselves to become immersed deeply in another state of consciousness, ancient masters could literally “see” inside the body. Because of heightened sensitivities, these healing masters could withdraw their egos from the world of five senses and open a deeper part of themselves to the equally real world of the invisible. Their observations have helped us understand that this invisible energy network can enhance spiritual development, as well as create many health benefits. Is that why acupuncturists study meridian theory? Xu: It is essential for acupuncturists to understand the location of these energy pathways and the organ systems and structures they influence. This knowledge helps them diagnose physical conditions more effectively. Each of the twelve major meridians has its own function that relates to a specific organ system; however, the meridians have far more power and flexibility than organ systems. To use an analogy: if the Liver is represented by one house in a community, the meridian represents the entire state. TCM believes the meridian system stands above all others, including the nervous, immune, and endocrine systems, and so forth. Meridians are the ultimate connection between the visible and the invisible. How do meridians act as the go-between for the visible and invisible? Xu: Besides helping connect the body and mind, meridians link an individual’s consciousness and subconsciousness. While connections occur at the physiological level, other critical linkages take place at an invisible or quantum level that today’s technology cannot yet measure. How can certain masters alter their physical bodies through meditation? It’s not simply mind over matter. The master has learned to use the power of meridians to dramatically alter physical functions. Some masters can sit on an ice block and melt it by raising their body temperature. Some can stop their brain waves and appear as if dead. If the mind is totally gone, then what controls this situation? What allows the master to revive himself? The master has raised the art of using the power of meridians to a very high degree. Because meridians are so powerful, they offer the smoothest channel for unconscious and subconscious communications within the body. Using acupuncture to readjust and unblock meridians is one of the best therapies available to help patients connect body, mind, and spirit, and recover their healing power. This modality allows the unconscious mind to participate in the healing process. This way—and only this way—can the root cause of problems be fixed. Otherwise, the patient must practice Qigong to help unblock or “refunction” the meridians. Qigong practice is better because the patient participates in the healing process; acupuncture is easier. 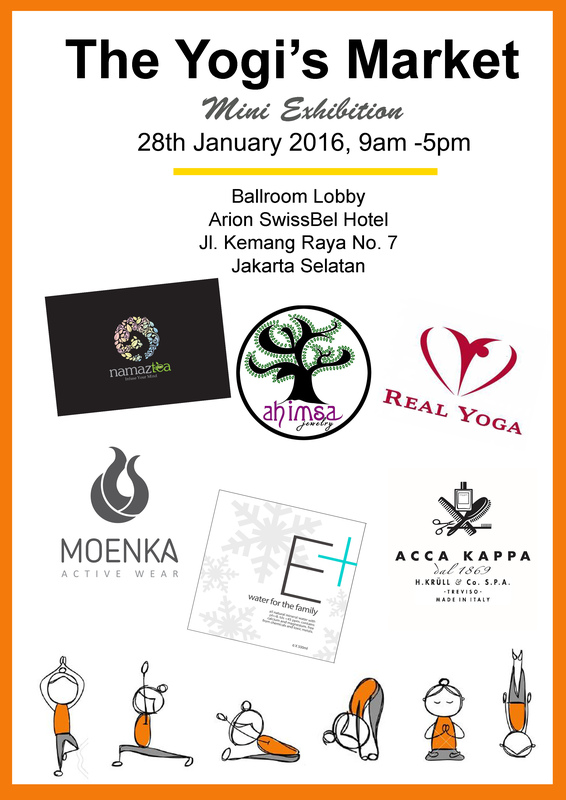 What is the most important aspect of acupuncture and Qigong? What really makes these healing modalities so powerful? Xu: With regard to acupuncture and Qigong, it’s useful to know that the efficacy of acupuncture relies on who administers it; likewise, the efficacy of Qigong depends on who teaches it. If you don’t meet a good acupuncturist or high-level Qigong master, it takes longer to unblock the meridians and allow the flow of vital energy through these invisible pathways. Finally, it’s important to understand that fate—and faith—play a role in the healing journey. If the practitioner knows how, when, and where to use meridians to unblock a patient’s Qi, then he or she can help the patient’s consciousness and subconsciousness awaken its healing ability. This is the real gift of becoming whole—body, mind, emotions, and spirit—with TCM. Grand Master Xi-Hua Xu is one of the rare Qigong masters with experience and a deep understanding of meridians. He served as a professor of Taoist philosophy for more than 27 years at Yunan University, China. He has used his extraordinary knowledge of Qigong and meridians to treat members at the highest levels of the Chinese government.